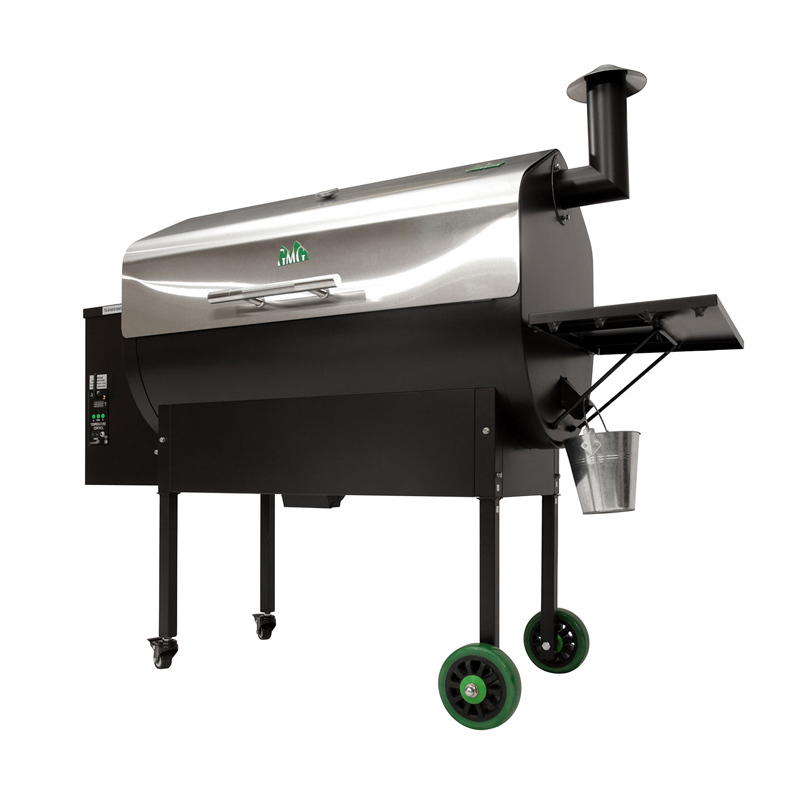 There are so many grills out there, so why are we all falling in LOVE with Green Mountain Grills? 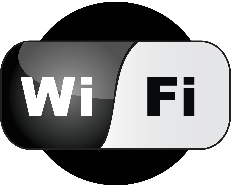 The short answer is the company, the culture, and technology and innovation that far surpasses customer expectations. 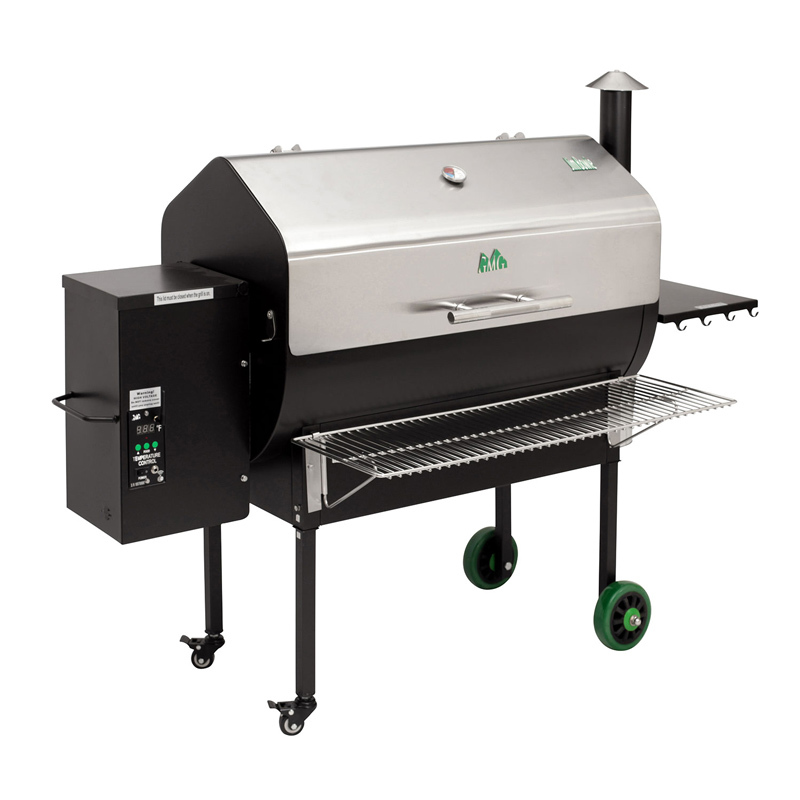 Palm Coast Sales is all about providing an AMAZING OUTDOOR GRILLING & LIVING EXPERIENCE by providing only the best of the best products. 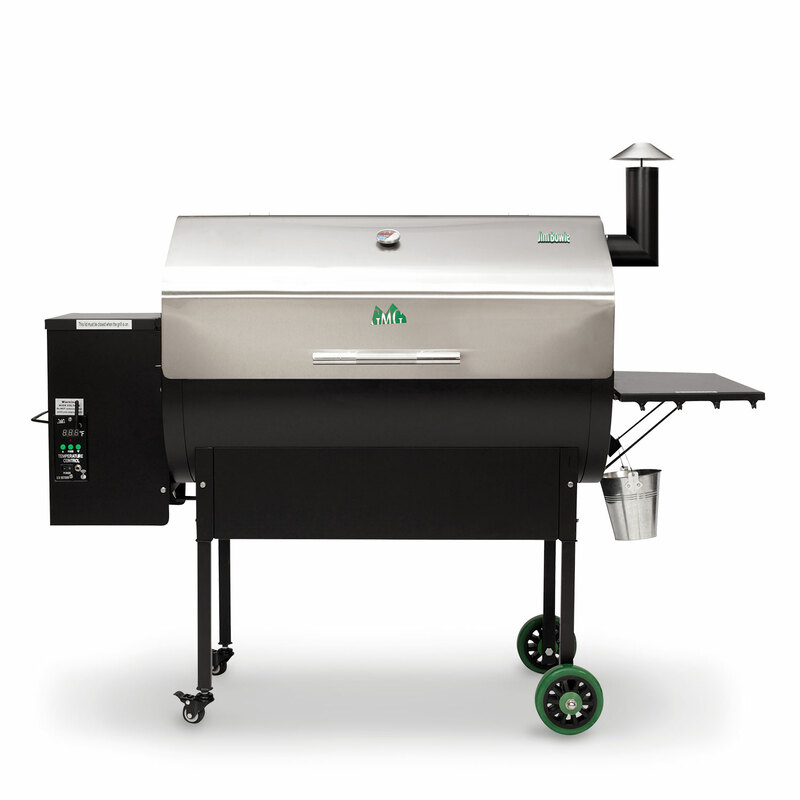 Green Mountain Grills is a wonderful addition to the amazing product line up that is carefully selected by our team at Palm Coast Sales. Outdoor Grilling has become a big deal to homeowners, in this generation of outdoor lovers. 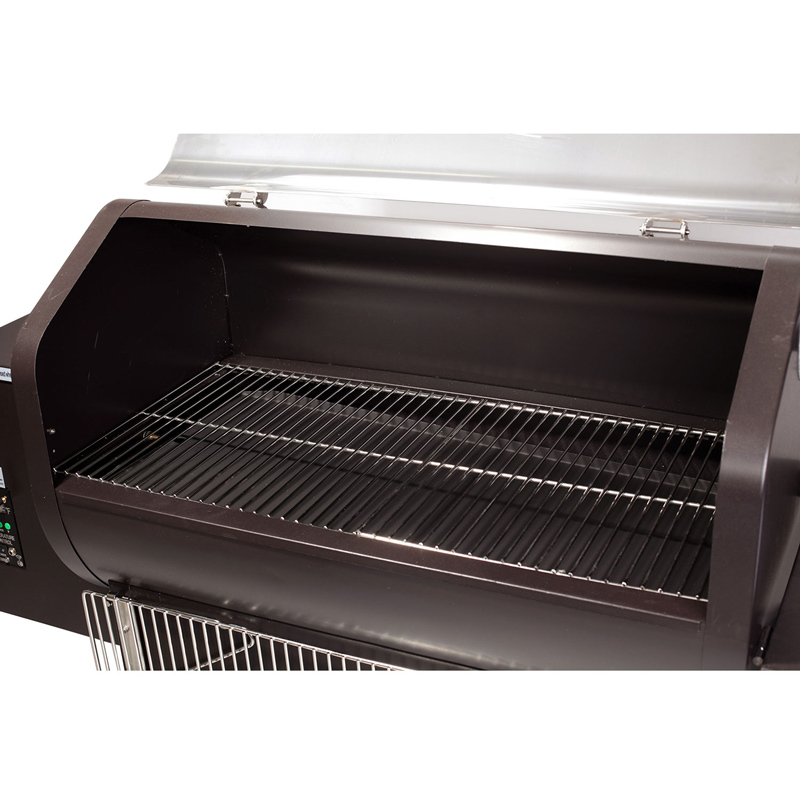 It is our priority to offer only the best and Green Mountain Grills offers some exceptional products, including a line up of standard grills and WiFi equipped grills. 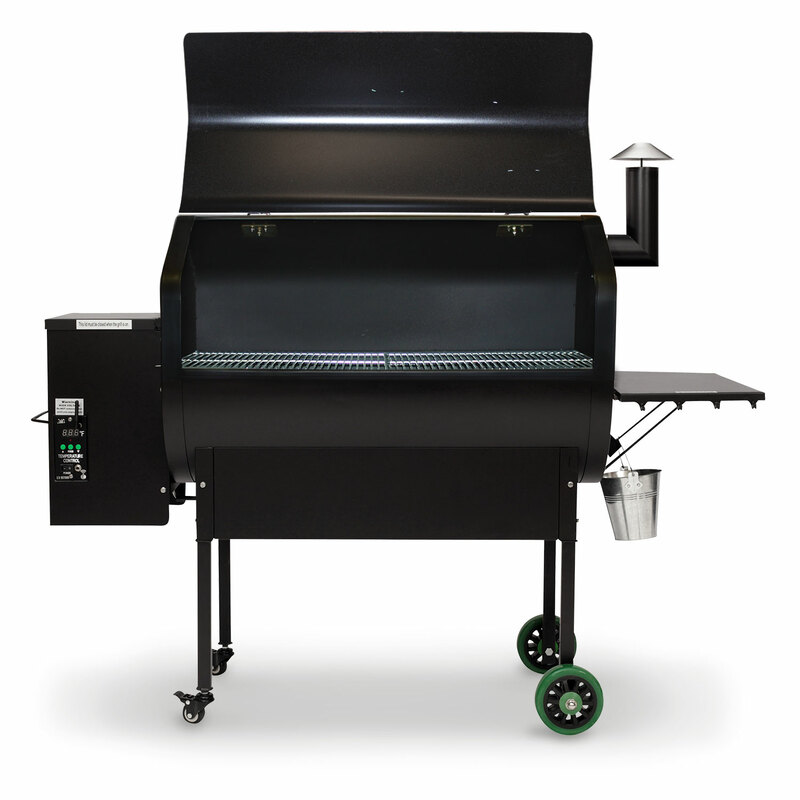 Learn more about these grills, their features and be able to properly pitch these unique grills to your customers today. If you have any further questions, call our support team for further assistance at 561-222-2203 or email dealerrelations@palmcoastsales.net. Think everything! If you can grill it on charcoal or gas or cook it in your kitchen oven, you can do it on the Daniel Boone! 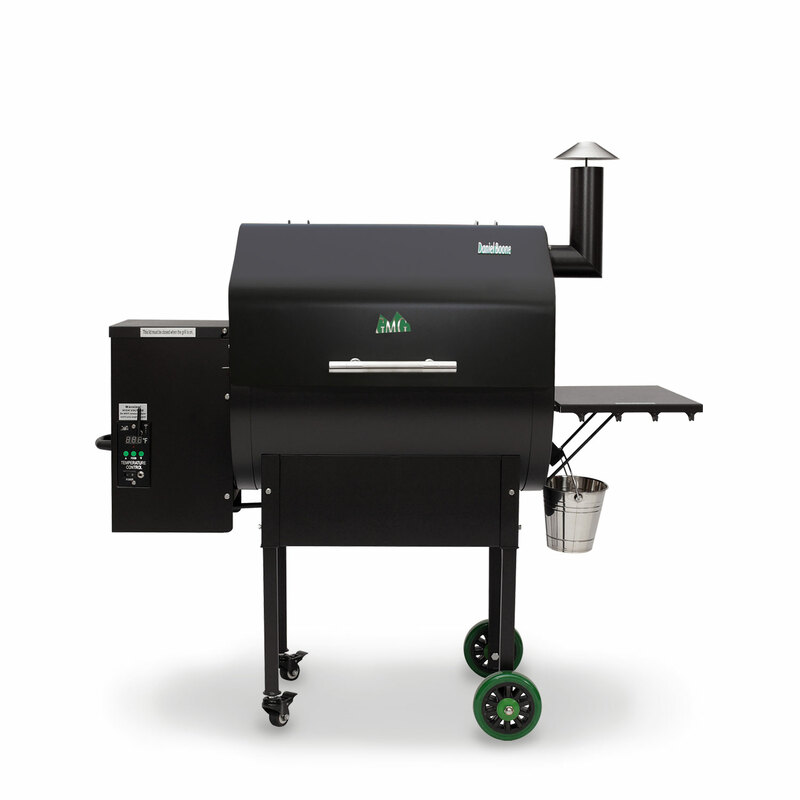 Chef up! 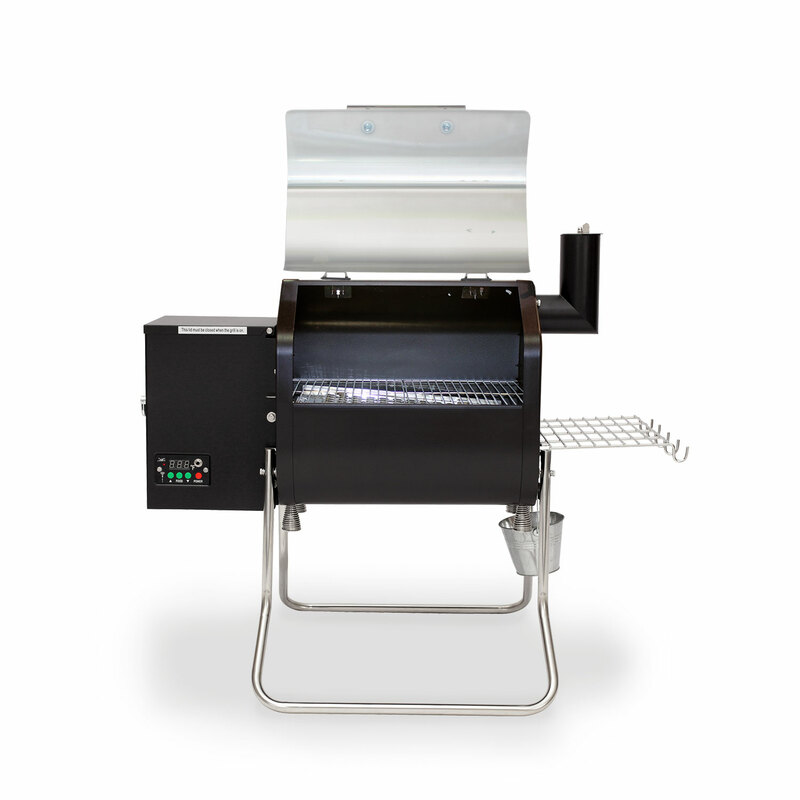 Grill smarter. Eat better! 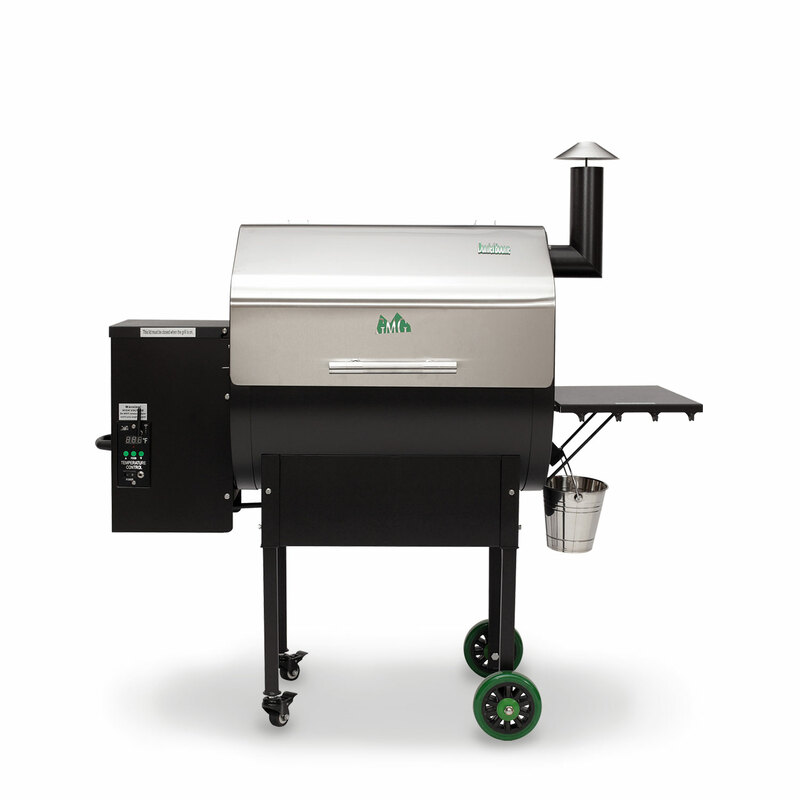 Smart Control grills give you complete control at your fingertips. 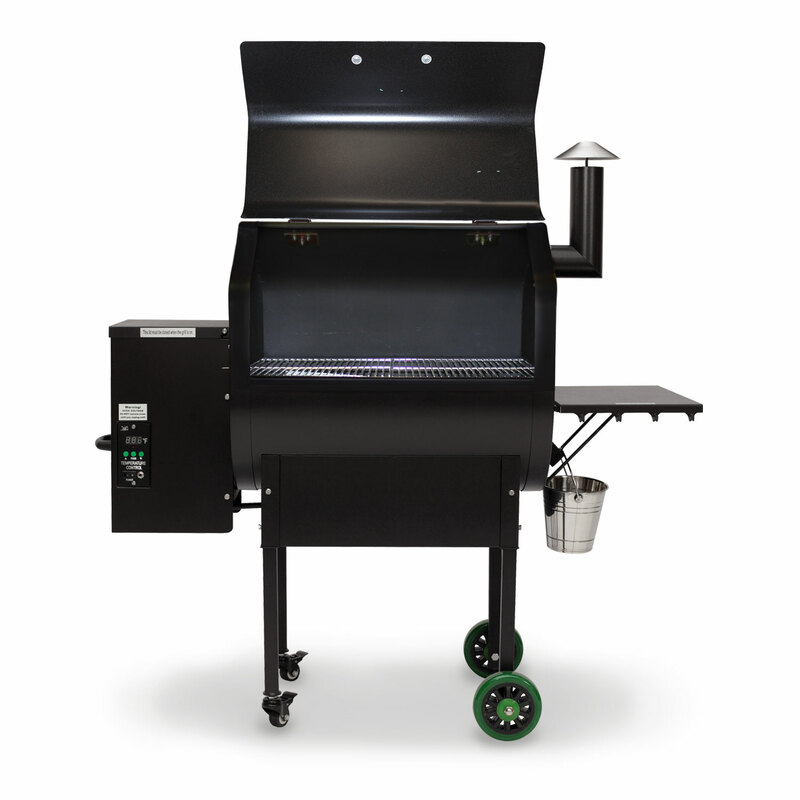 Control and monitor your grill on-the-go, remotely in server mode or from a WiFi network. 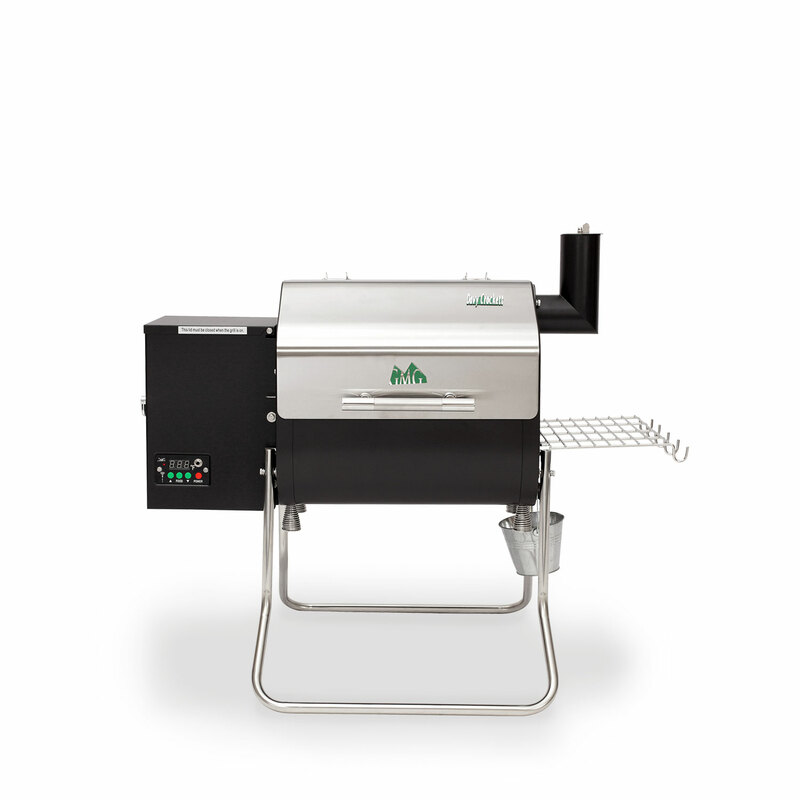 Green Mountain’s best-selling model sets the industry standard for pellet grills. 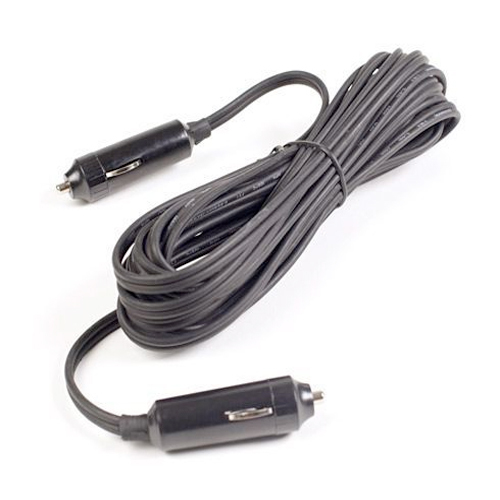 And control it with your Smartphone!